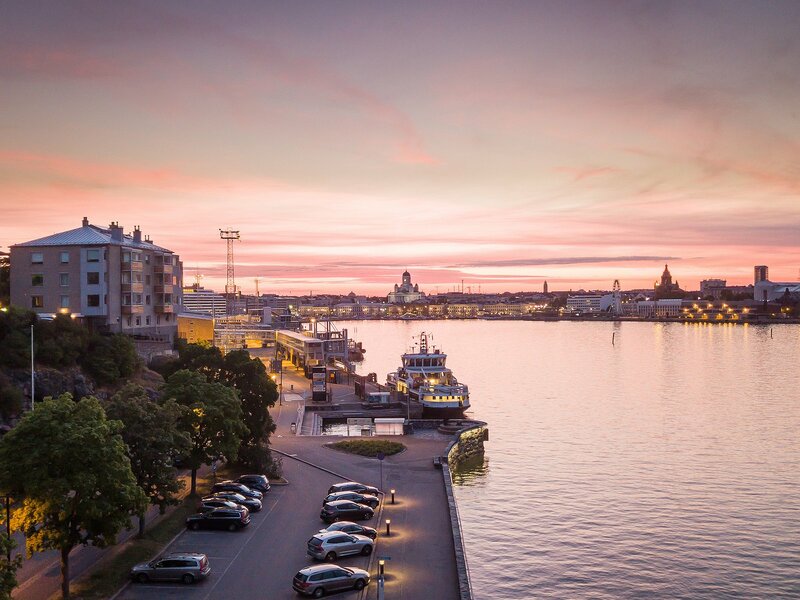 While some cities are known for their food scene or as a growing technological hotspot, Helsinki sits by the Nordic shores boasting in being the go-to hub for design. There’s a reason why it was named the Design Capital of the World in 2012, with many of the design “greats” calling Finland’s capital home, such as Tapio Wirkkala and Aino Aalto. The work produced from this creative city is innovative, functional, and incredibly diverse, ranging from tableware, textiles, furniture, and architecture, to playing host to several film and art festivals year-round. You’ll want to be sure to check out a few of the many, many design stores found in Helsinki, but a warning - you may spend hours on end taking in all the magnificent designs, and your credit card may just take a modest hit. Sehr gute abwechslungreiche Führung Die Stadtführung wurde abgestimmt nach unseren Vorstellungen perfekt durchgeführt. Pünktliche Abholung vom Hotel und sehr gute Deutschkenntnisse des Guide gaben uns einen guten Einblick für die von uns gewünschten Einblicke der Stadt gepaart mit ein bisschen small talk über die finnische Lebensweise. Ángela es una excelente guía. Altamente recomendado. 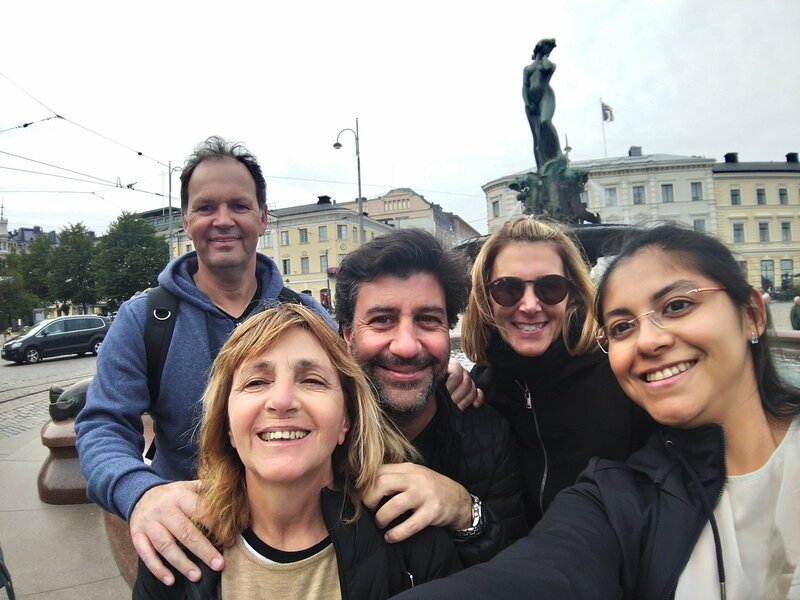 Nos enseñó lo esencial de Helsinki en sólo 2 horas y quedamos muy satisfechos. Nos contó de una forma muy amena todo lo que se debe saber de la Historia de Finlandia y los hábitos de los fineses. Además es ingeniera y muy inteligente. Excelente!